Just a twenty minutes drive from Reykjavik city center; Mosfellsbær is a charming little town that offers beautiful walks and hikes. Mosfellsbær is also the place where the group Sigur Rós have their famous recording studio, Sundlaugin; an old swimming pool that the band converted into a studio in 1999. Since 2008, the studio is open to all those musicians who wish to record music album. 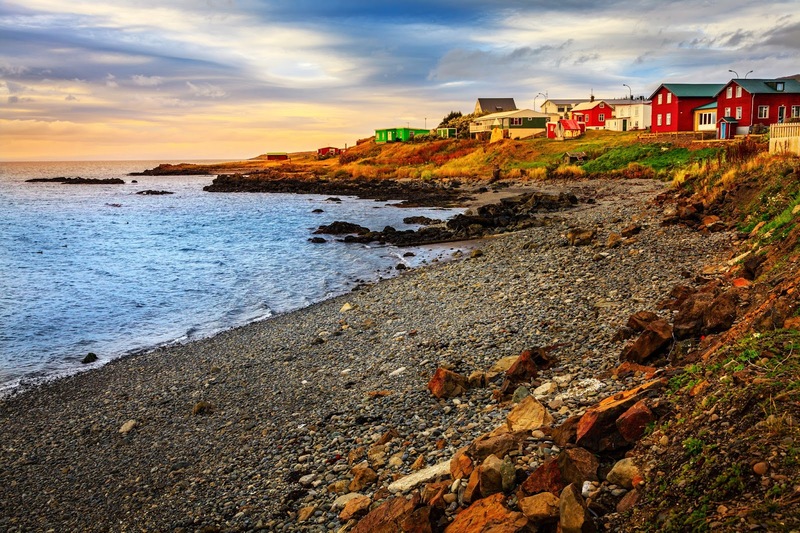 When in Mosfellsbær you can also visit Gljúfrasteinn, the home of writer Halldór Laxness; who won the Nobel Prize for Literature in 1955, his work has been published in over 43 languages. The house is still the same since the Laxness family lived there. In summer, tours take place from 9:00 to 5:00 p.m., then 10:00 to 4:00 p.m during the week in winter. . However, if you travel in a group, you can arrange a visit by appointment. A visit to Gljúfrasteinn costs 800Kr. Just after Mosfellsbær is Mount Esja (you’ve probably seen it from Harpa, Reykjavik) is a chain of popular mountains for hikers and climbers. There are several marked hiking trails; the best-known trails are Þverfellshorn and Kerhólakambur leading you up the mountain 780 and 851 meters high. 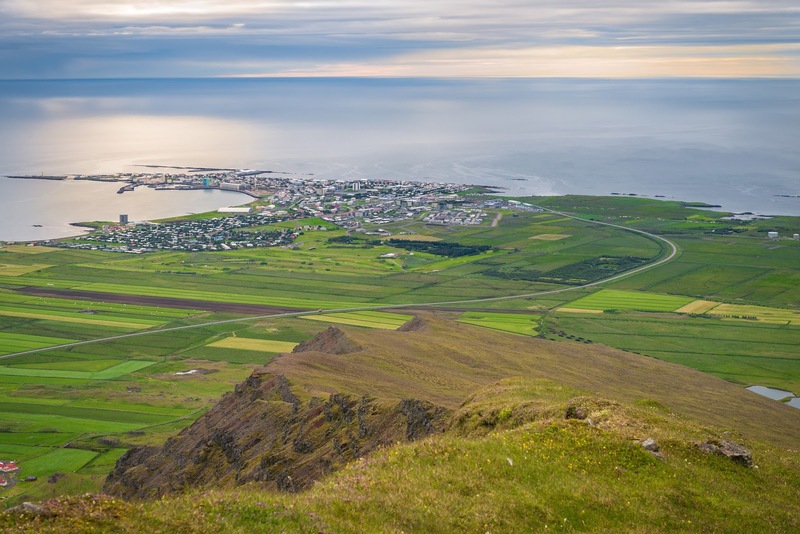 Continuing on your way to the northwest, you can make a detour of several kilometers and see the town of Akranes, home to 6650 people. The cultural centre and museum Garðar are well-worth a visit if you are interested in the Icelandic way of life from the nineteenth and twentieth century. 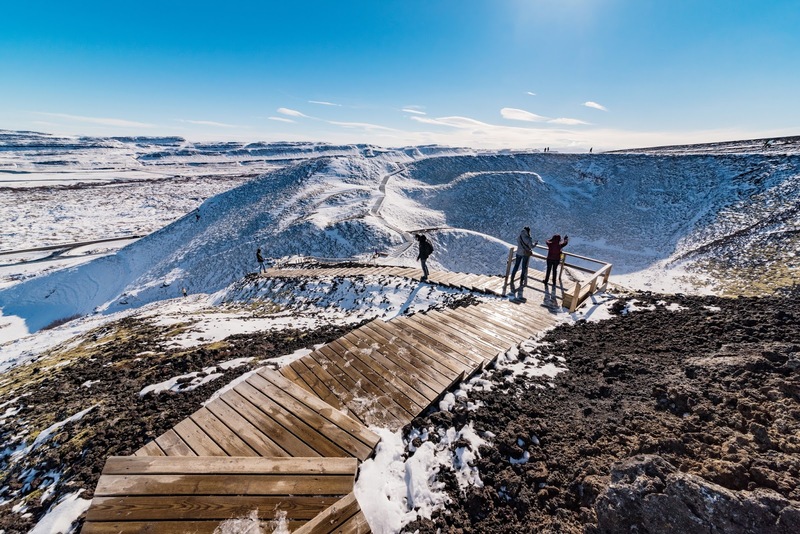 If you prefer more leisure activities, or you have children with you, a trip to the pool Jaðarsbakki or to the Garðalundur recreational park will be enjoyed by everyone. Akranes is famous for its two lighthouses that can be seen near the port; very impressive viewing points especially for photographers, and it is possible to visit a photography exhibition at the largest lighthouse. 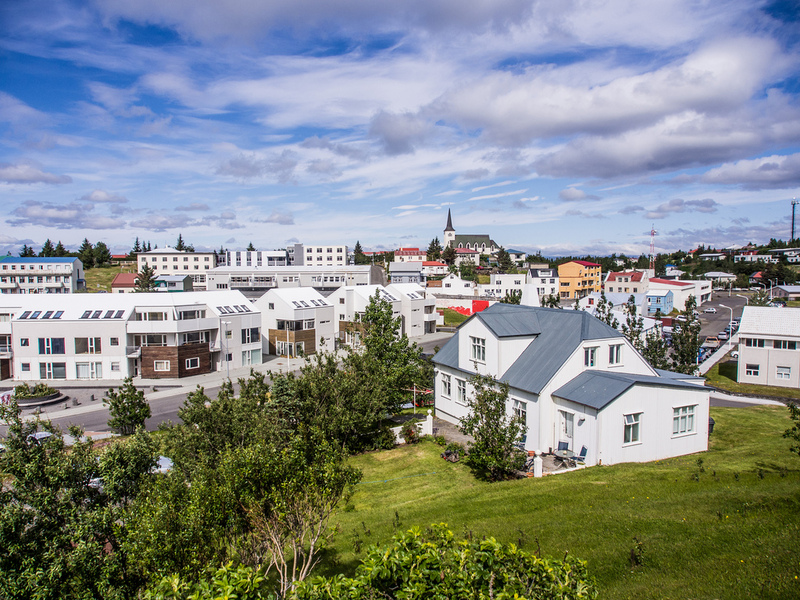 Located 75 kilometers from Reykjavik, Borgarnes has 2,000 inhabitants and offers many activities for those who visit, especially in the summer season. For a delicious and hearty breakfast try out the bakery Geirabakarí. 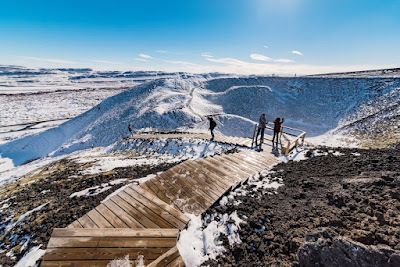 For some exercise, you can walk in the Skallagrímsgarður Park, go hiking in Einkunnir or climb the mountain Hafnarfjall. You can also visit the bird exhibition and see photography at the Borgarfjörður museum or go for a swim or relax in the hotpot at the public Borgarnes swimming pool. If you wish to occupy younger children in a fun way, you can visit the Bjössaróló playground or visit the puppets centre Brúðuheimar. The Borgarnes colonization museum offers two permanent exhibitions: based on two books, one on the saga of Egill, "The Icelandic Book" and the other on colonization, "The Book of colonization." Following on further north, just after Bifröst at the edge of the number one road, you will find a small car park that will take you to the Grabrok crater; the walk to the crater takes less than half an hour and when you get there you can enjoy the magnificent view of the surrounding landscape. Further along, a detour of several kilometers takes you into the village Hvammstangi. 580 people live there today, living mainly from fishing and tourism; visit the local museum to learn more about the history of Hvammstangi. 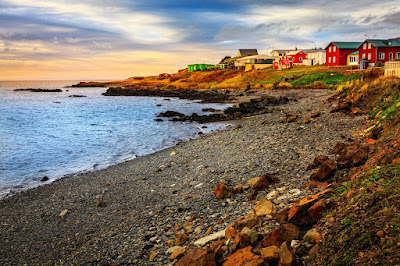 Hvammstangi is best known for hosting the largest textile factory in Iceland, Kidka, and is also renowned for the seals that often run along its coastline. You can visit the seal museum that provides in-depth information about this mammal, or you can take a seal watching boat trip.